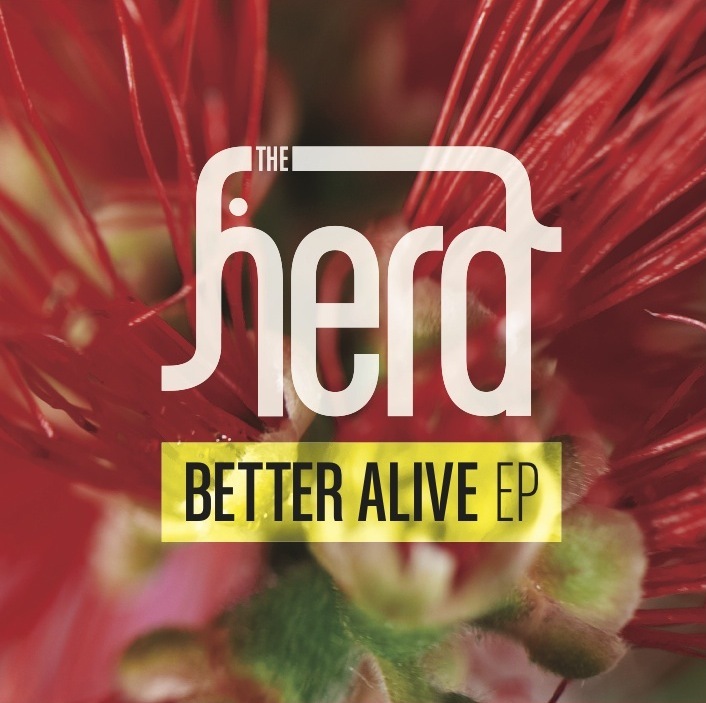 In celebration of their A Thousand Lives tour kicking off next week, The Herd are set to release the Better Alive EP. Featuring 7 tracks, and including new single Better Alive, featuring the vocal talents of tour buddies Thundamentals and Sky’High. The single is available now as a free download. The song came about as a result of a therapy session between The Herd and Thundamentals, following the bike sabotage incident which left The Herd’s Ozi Batla hospitalised. The drama was all caught on tape and has been turned into a reality-web series. Urthboy explains “Understandibly there’s been a lot of tension in The Herd and Thundamentals camp of late, but following our therapy session with The Doctor things have really progressed well— this song has been a part of the healing process and both groups are now really excited about the upcoming tour”. In addition The Better Alive EP contains 4 exclusive new tracks from The Herd’s Future Shade sessions, alongside a complete reworking of the classic Under Pressure, and a bass heavy remix of A Thousand Lives by the fast-rising Sietta. The EP is available digitally from the Elefant Traks now. The A Thousand Lives Tour with special guests The Thundamentals & Sky’High kicks off on March 30 at The Manning Bar, Sydney before heading around the country, full dates here.